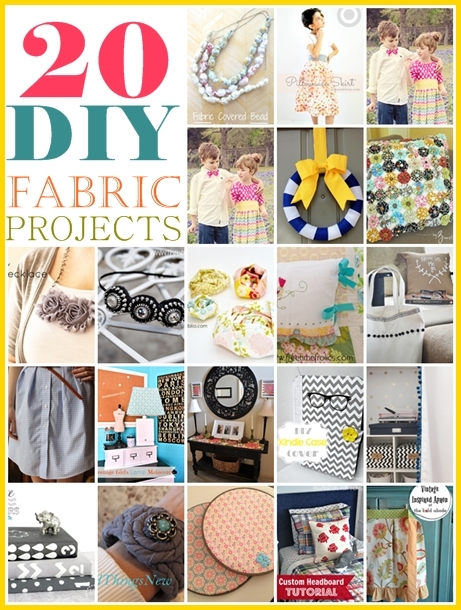 We have over 20 fabulous DIY fabric projects for you. 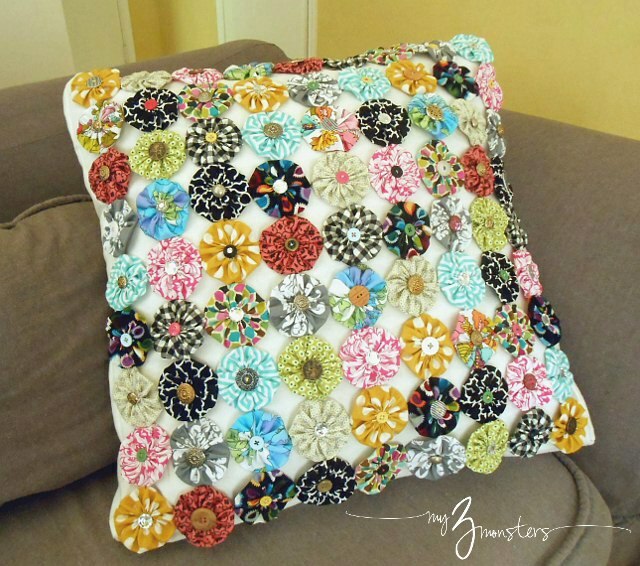 Now don’t think you need to know how to sew to make some of these. We have jewelry, hair accessories, even lamps, and headboards. 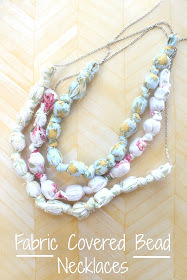 Fabric Covered Bead Necklace Tutorial @ Eat, Sleep, Make. Target Pillowcase Skirt @ Jojo and Eloise. 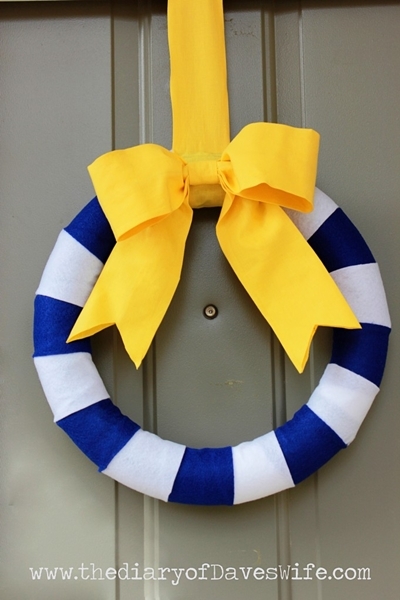 Nautical striped fabric wreath @ The diary of Dave’s wife. 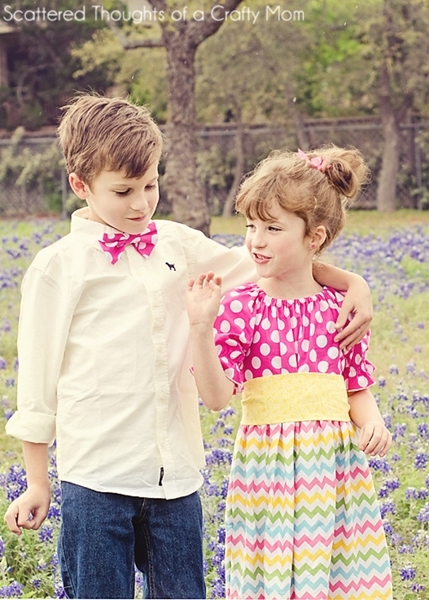 Peasant Dress Pattern and Tutorial @ Scattered thoughts of a crafty mom. 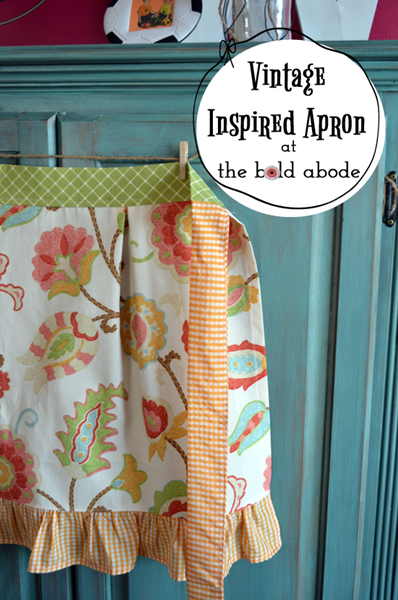 Vintage inspired apron @ The bold abode. 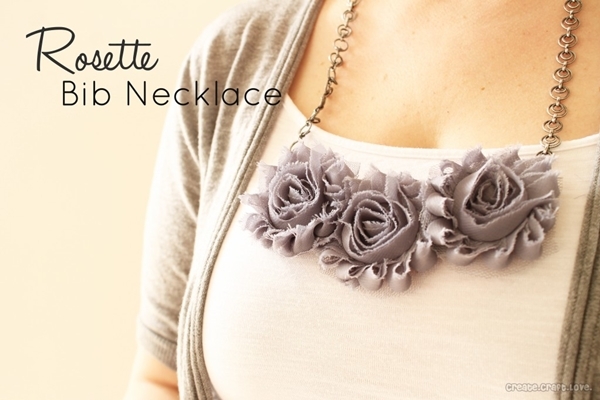 Rosette Bib Necklace @ Create, Craft, Love. 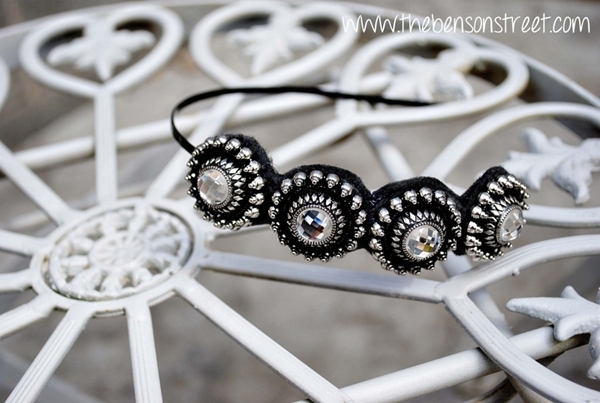 Gorgeous DIY Headband @ The Benson Street. 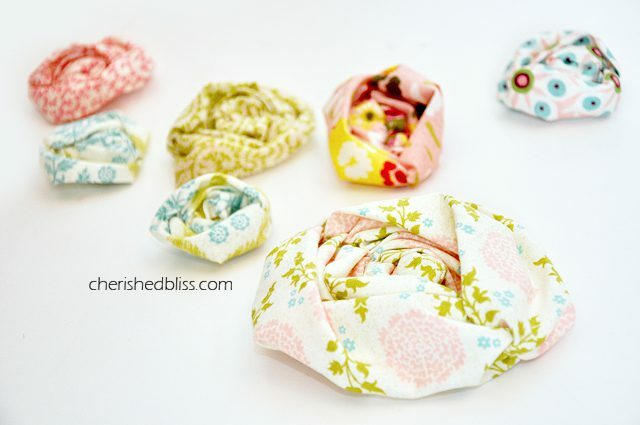 Ruched fabric flower tutorial @ Cherished Bliss. 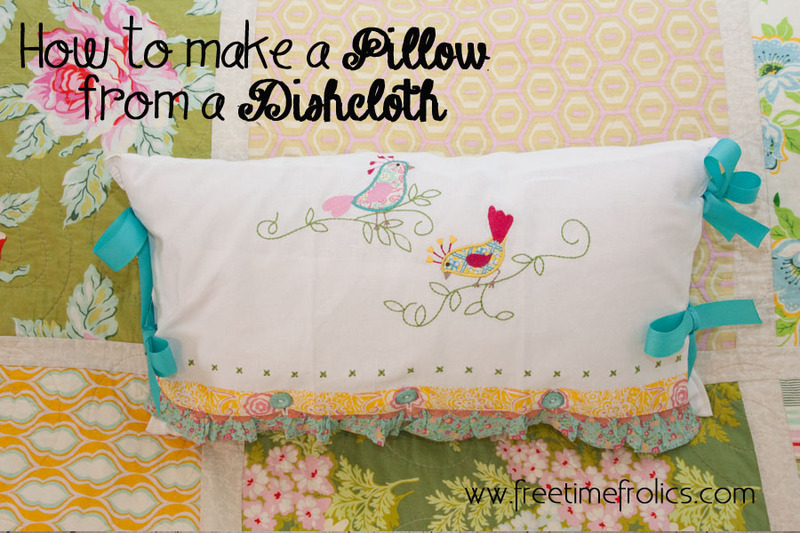 Dishcloth pillow Cover @ Free time frolics. DIY canvas tote @ Liz Marie Blog. Pleated Skirt from men’s shirt @ Wunderbar Life. 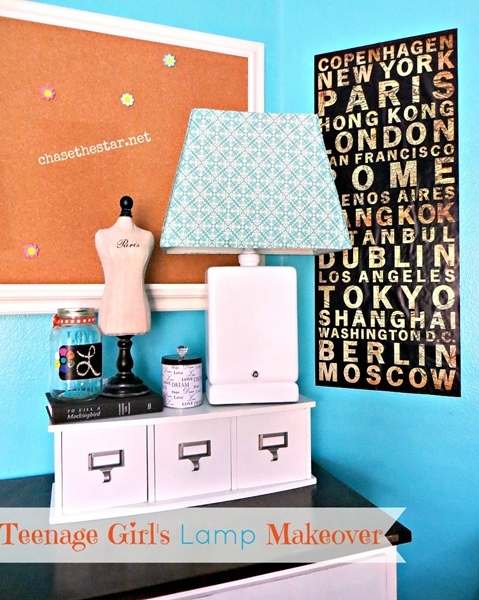 Lamp makeover fabric @ Chase the star. 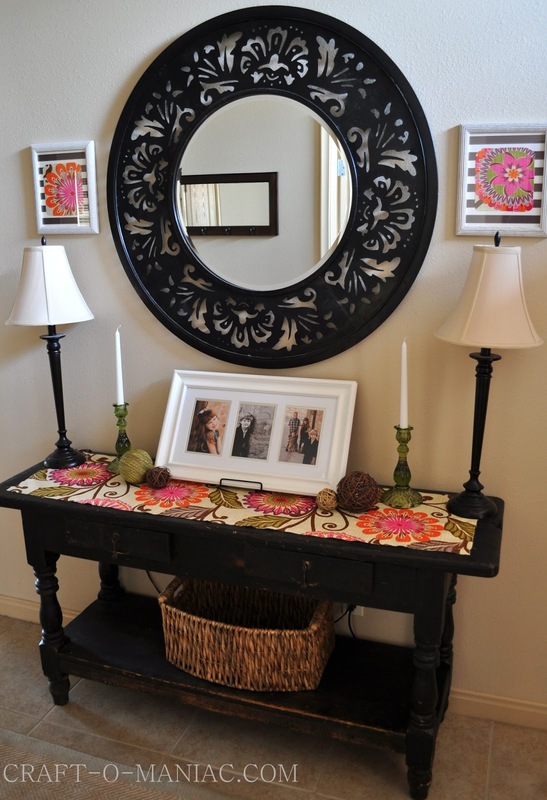 Decorating with fabric @ Craft-O-maniac. 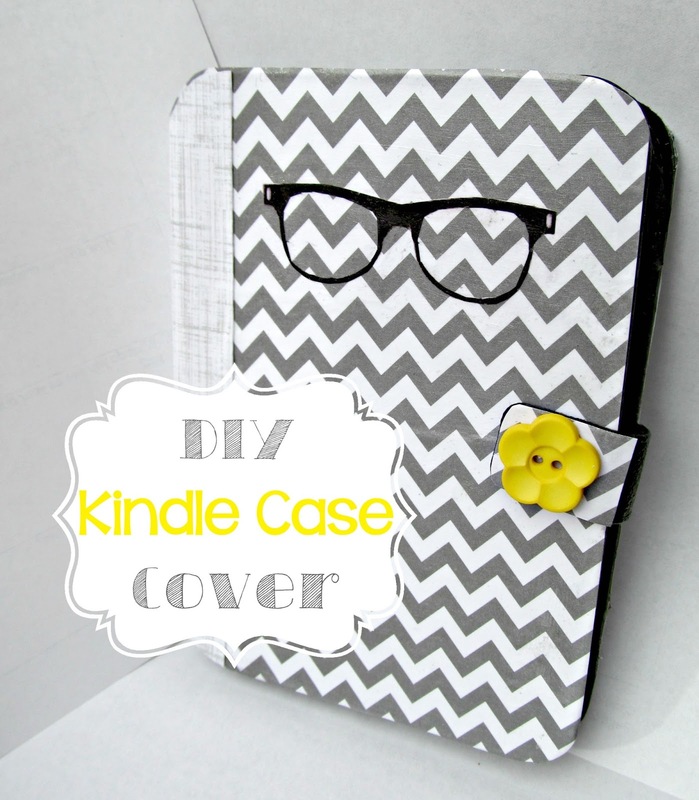 DIY Kindle Case Cover @ It’s always Ruetten. Pom Pom Curtain @ Fresh coat of paint. 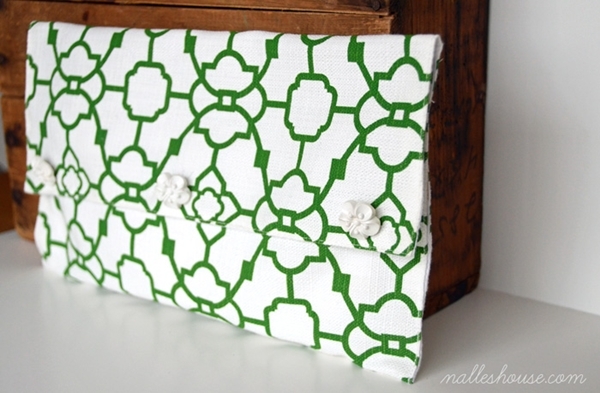 Decorative Stenciled Book Cover @ The Scrap Shoppe Blog. Braided cuff tutorial @ Old things good. 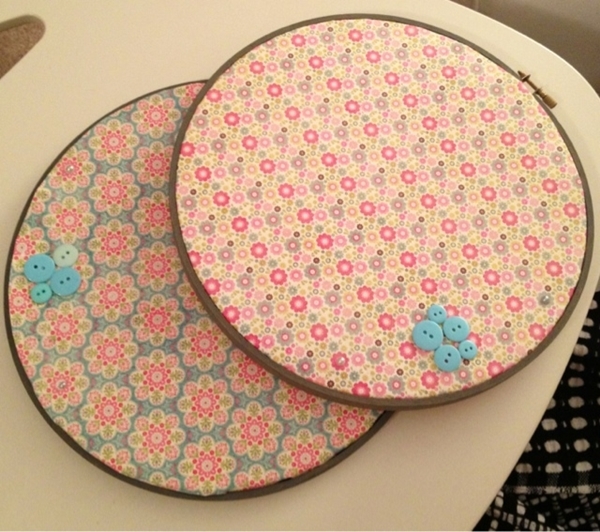 Embroidery Hoop Wall Art @ Craftivity Designs. 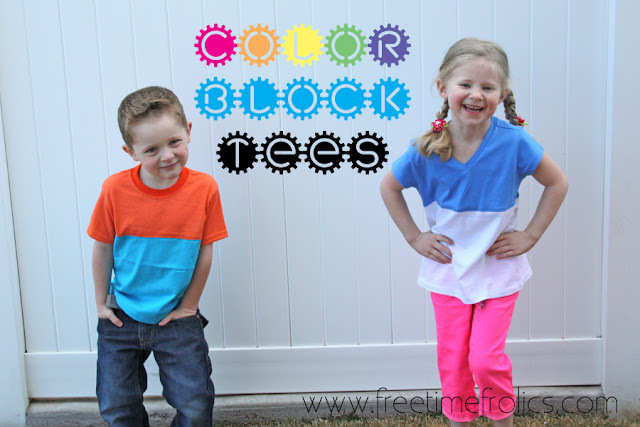 DIY Color block t-shirts @ Free time frolics. 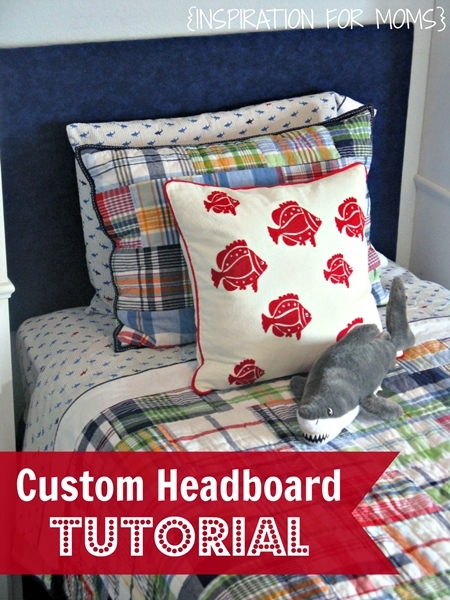 Custom headboard tutorial @ Inspiration for moms. All of these DIY ideas were linked up to the party. If you were featured feel free to button up here. If you haven’t linked up yet there is still time. 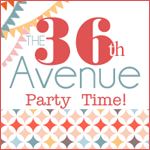 Click here to visit our link party… I would love to see your creations. Thank so much for including my Vintage Inspired Apron, Desiree! What a fantastic group of inspiring projects! 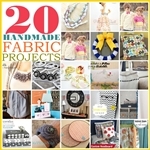 what a bunch of FABULOUS fabric projects – thanks so much for curating this awesome collection! THANK YOU for featuring my embroidery hoops! Have a great day!! Hi Desiree! Thank you so much for including my peasant dress tutorial in your features! You are so cute! Have a wonderful weekend!